29th November problem with new version of Spotify – blank screen while using blocker. Whenever I start EZBlocker while Spotify is running, Spotify restarts itself, and shows only a black screen with the three-dot menu button in the top left corner. This persists until I reinstall Spotify, and only reoccurs when EZBlocker is running whilst Spotify is. 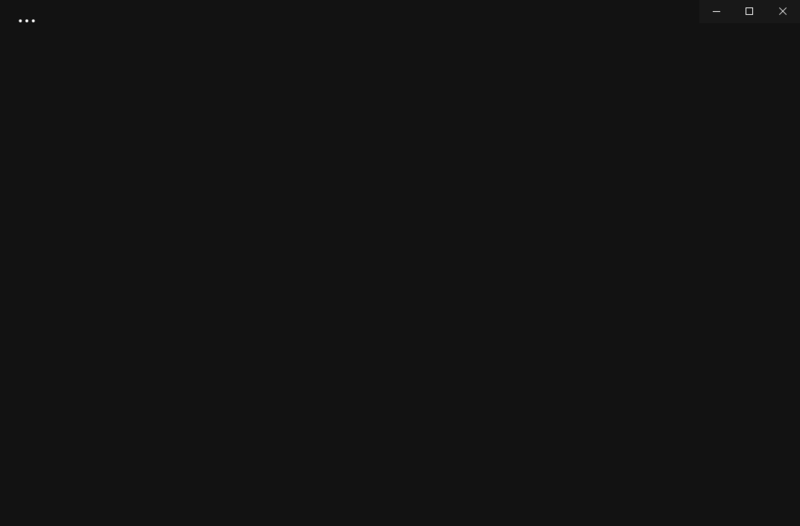 It no longer works, when you open it Spotify goes black and doesn’t work anymore. 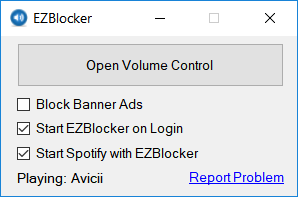 I have both latest versions (Spotify and EZBlock). its making my sotify app crash and when restarting it I just get a black screen. I tried different versions of Ezb and its not working in any case. Same problem, I get the black screen. I’d provide pics but I can’t.